JAMESTOWN, NY – The 2018 Lucille Ball Comedy Festival and opening of the National Comedy Center (NCC) is just three weeks away. 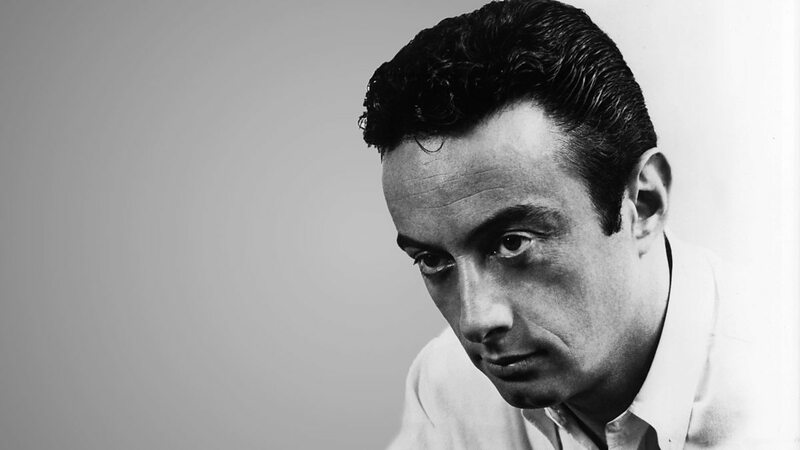 A key exhibit that will be featured at the NCC will focus on the life and work of Lenny Bruce, whose provocative and – at the time controversial – stand up and commentary blazed a trail for First Amendment expression in the field of comedy. Bruce was convicted in 1964 on obscenity charges and was posthumously pardoned by Governor George Pataki in 2003, the first in the history of New York State. To highlight the exhibit, the NCC grand opening week will include a discussion on “Comedy and the First Amendment” and commence a fundraising partnership with the Lenny Bruce Memorial Foundation. “Comedy and the First Amendment: How far is too far and who decides?” will spotlight how comedians use humor to speak truth to power, but not without the consequence of censorship, lost work, and even criminal prosecution. Panelists include Kitty Bruce, First Amendment attorney Paul Cambria, and comedian Lewis Black. This event will take place in Jamestown at the Robert H. Jackson Center on Thursday, August 2nd at 4 pm. Tickets may be purchased by calling 716-484-2222, at the festival box office located at 2 W. 3rd Street, or by going to NationalComedyCenter.org. The NCC will open Wednesday, August 1. It is the first non-profit cultural institution and national-scale visitor attraction dedicated to the art of comedy.